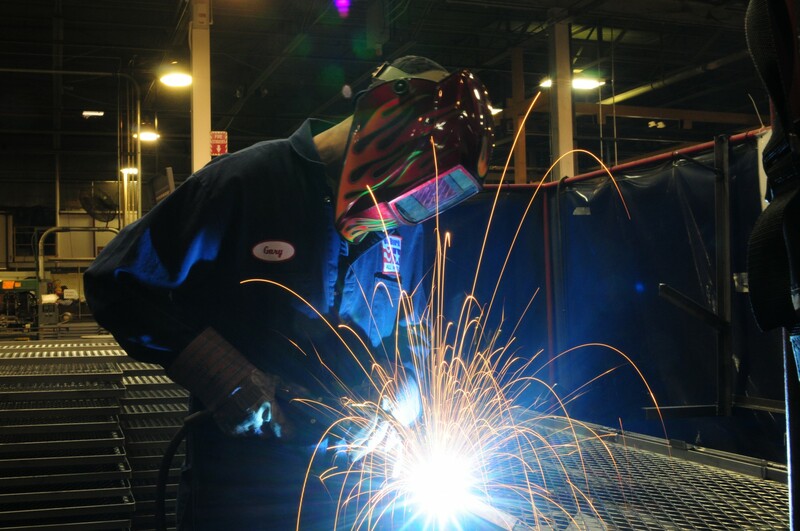 DeBourgh is well known throughout the industry for providing the highest quality products. But we are also well known for our commitment to providing a safe working environment. DeBourgh has been a standout in OSHA's SHARP program. On August 29, 2015, DeBourgh reached 4 straight years of working without a lost time injury. This is unheard of in the metal fabrication industry and is a testament to DeBourgh's commitment to providing a safe working environment! Based on overcoming challenges during DeBourgh's decision to move its manufacturing facility from Minnesota to Colorado and emerging as a strong company. The Safety and Health Achievement Recognition Program. DeBourgh is one of only 35 businesses in a six-state area to receive this prestigious award...multiple times. Awared to businesses that excel in safety and health consciousness based on a demonstrated devotion of time and resources to strong safety and health. 2005, awarded OSHA/SHARP National Employer of the Year. Selected from 775 American businesses.